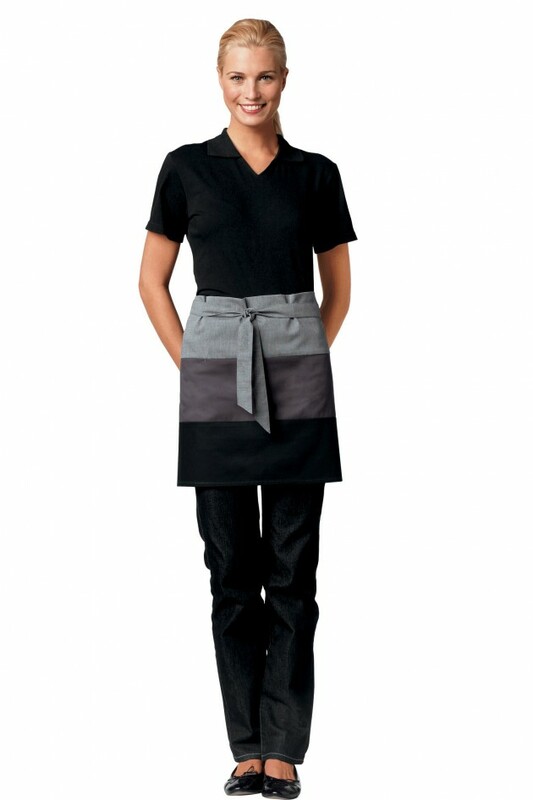 Unisex apron. 1 big pocket. Braids to tie on waist.